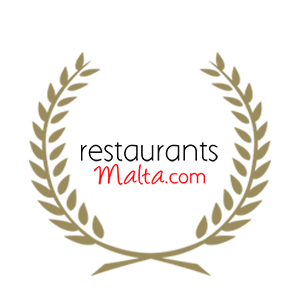 In the short space of time since inception, Surf n’ Turf has already won some distinguished and prestigious industry awards. 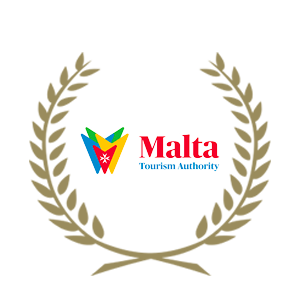  2018 Award winner of Commended Wine list from The Definitive Good Guide to Restaurants in Malta and Gozo. 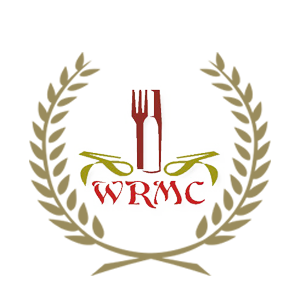 2018 WRMC Blue Ribbon Award included in the 30 best restaurants on the Maltese islands for cuisine, quality, service, management, and ambience in relation to the concept.